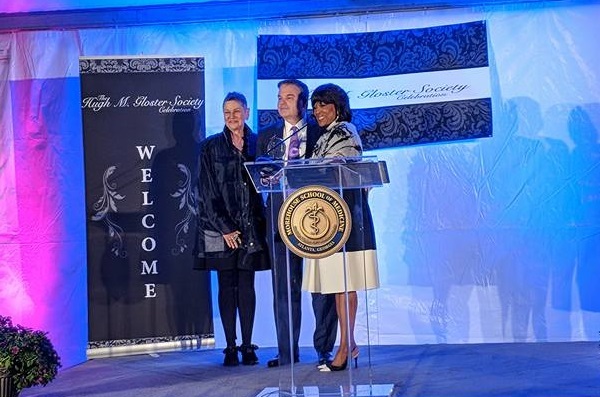 APRIL 20, 2018 - On April 19, 2018, Morehouse School of Medicine's annual Hugh Gloster Society Celebration raised a record-shattering $1.32 million in support of student scholarships and the institution's mission of improving diversity and equity in healthcare. 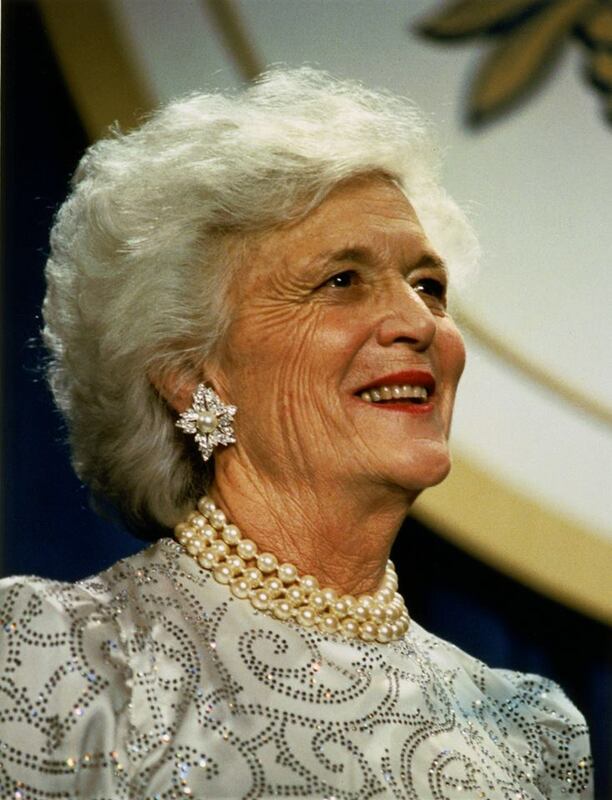 APRIL 18, 2018 - Morehouse School of Medicine (MSM) President and Dean Dr. Valerie Montgomery Rice reflects on the life and impact of former First Lady Barbara Bush, who was an MSM trustee from 1983-89. APRIL 13, 2018 - Morehouse School of Medicine (MSM) recently announced its partnership with fellow HBCU medical school Meharry Medical College and the University of Zambia. The partnership between the three institutions will work to develop an international exchange program focusing on disease research and prevention. APRIL 5, 2018 - Morehouse School of Medicine (MSM) and the Robert J. 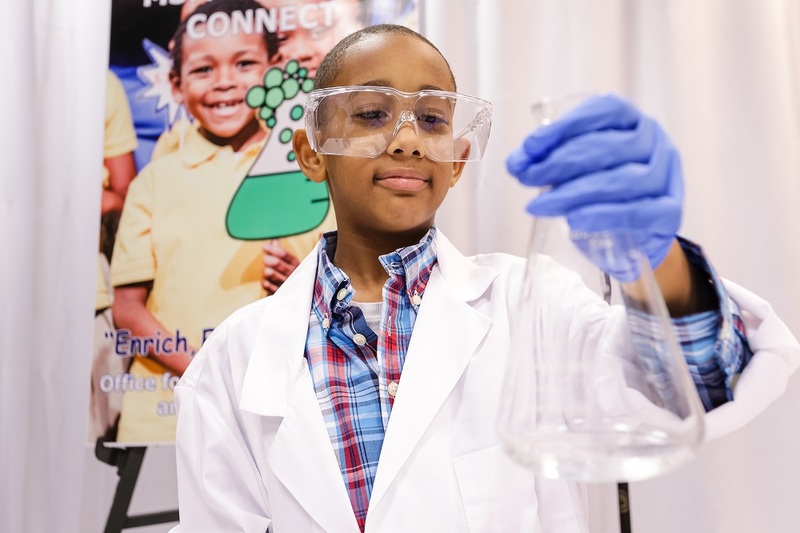 Brown Education Equity Foundation are co-sponsoring "Envision the Dream," a regional Science, Technology, Engineering, Art, and Mathematics (S.T.E.A.M.) Revolution on Thursday, April 5, 2018. The event is being held in remembrance of Dr. Martin Luther King, Jr.'s legacy and vision for high-quality and equitable education for all. 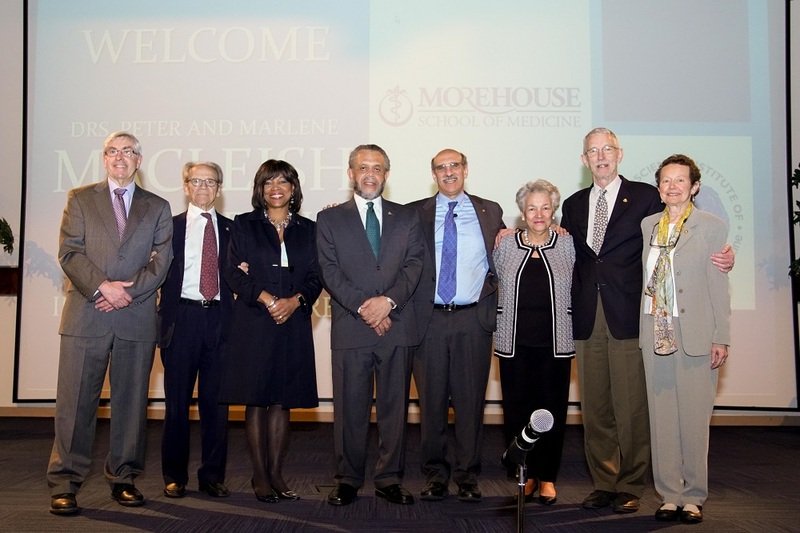 APRIL 2, 2018 - On March 27, 2018, Morehouse School of Medicine (MSM) held its inaugural Drs. Peter and Marlene MacLeish Endowed Lectureship Lectures presented by Nobel Prize winner Martin Chalfie, Ph.D. MSM raised more than $250,000 for the lectureship. MARCH 29, 2018 - Twenty future doctors from Morehouse School of Medicine will graduate with a smaller student debt load, thanks to a $400,000 gift from the Fulton-DeKalb Hospital Authority. MARCH 22, 2018 - Morehouse School of Medicine (MSM) will host its inaugural Drs. Peter and Marlene MacLeish Endowed Lectureship Lecture on Tuesday, March 27, 2018. 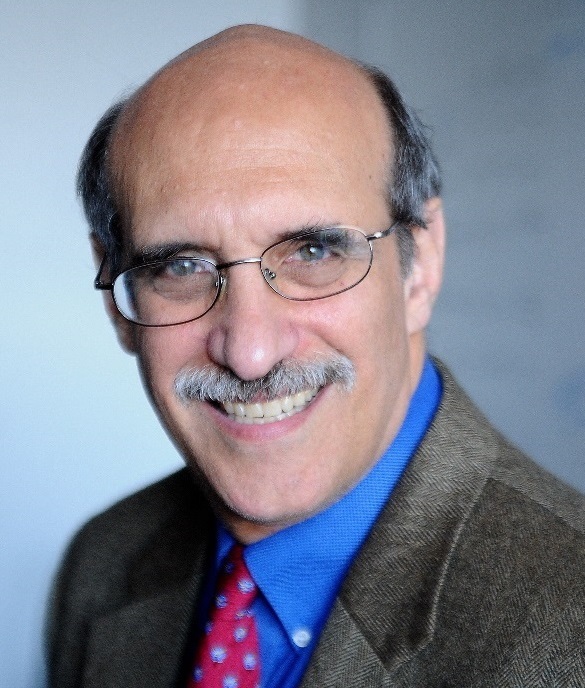 Nobel Prize winner Martin Chalfie, Ph.D., will present two lectures that day. 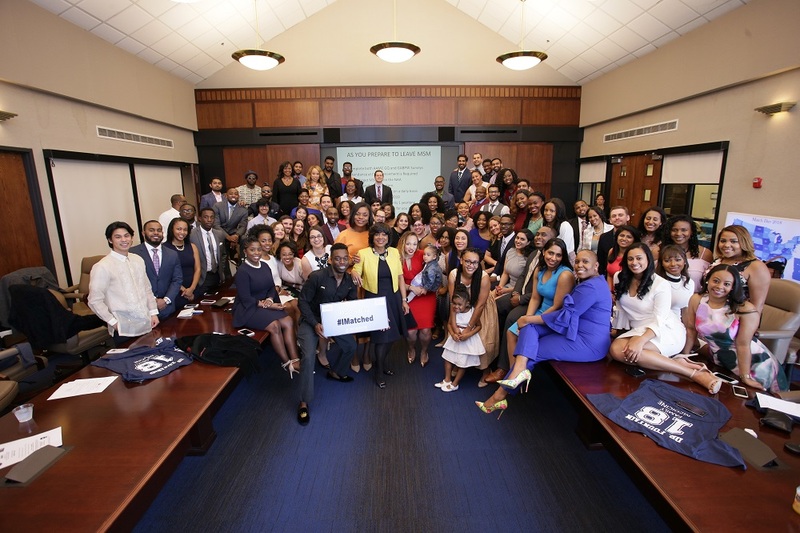 MARCH 16, 2018 - For the second year in a row, 100 percent of Morehouse School of Medicine fourth-year medical students were among those matching to fill leading residency programs at hospitals across the nation. 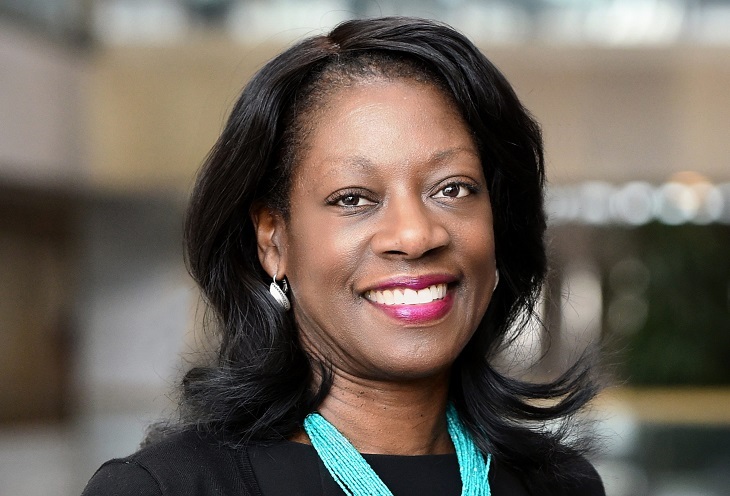 MARCH 15, 2018 - Health equity advocate and law professor Dayna Matthew will deliver Morehouse School of Medicine's 34th commencement address Saturday, May 19, in the Martin Luther King Jr. International Chapel at Morehouse College.